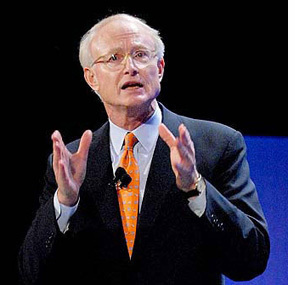 No mention was made in the announcement of what role Porter might play in the newly formed division of Deloitte but he remains a highly regarded professor at the Harvard Business School. Businesses come and go all the time and acquisitions are a daily occurrence. What is of note here is that Monitor was founded by a man acclaimed as one of the great business strategists of the past century, and more importantly by his principles, best known as “Porter’s Five Forces”. Under the guidance of the Five Forces framework and Porter’s fame, Monitor’s legions of consultants found millions of dollars of billable work among foreign governments, multi-national corporations and commodity boards. That work began to dwindle in 2008 when Monitor had to seek a series of loans from its partners and venture capital firms in order to stay afloat. In the November issue of Forbes, contributor and business author, Steve Denning, uses his rapier-like writing skills to tear apart both Monitor and the philosophical approach behind it. In other words, he does some dancing on Porter’s grave. While the article is now two months old, it makes for compelling reading if you were a believer or doubter of Porter’s framework. Put me in the latter camp. 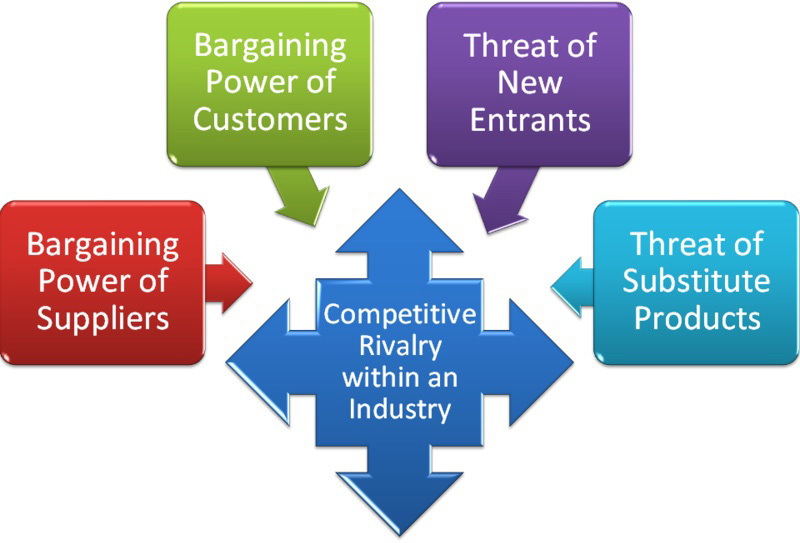 I first read Porter’s seminal article in the Harvard Business Review, “How Competitive Forces Shape Strategy” in 1979. I was one year out of business school and a loan officer in a commercial bank. My mantra was a phrase coined by another business guru, Peter Drucker, and known as “Managing by walking around.” The idea is that by engaging with people both inside and outside an organization, managers can best understand how their companies, products and management styles are perceived, how they perform and what to do about them. That’s a simple concept that one could explain in an elevator between the first and second floors. It served me well then and has since as I’ve made the practice of engaging with both internal and external audiences to find the intersection between internal capabilities and external needs as the place to find the sweet spot for successful strategy. I can’t say I fully understood it in 1979 and I can pretty much say the same today. I looked at the model then as I do now and ask, “Why is the competition at the center? Why not the customer?” Drucker taught that the only valid purpose of a business is to create a customer. Yet, here was Porter, saying that it’s all about dominating the competition. I had a memorable meeting at Monitor’s Cambridge headquarters in the early nineties. At the time, I was doing some consulting for the government of Chile on export promotion, inbound investment and tourism development. Monitor had built up a practice in consulting in these areas and proposed a partnership. I felt this might add some prestige to the project. At our meeting, one of their senior consultants explained how they would apply the discipline of the Five Forces to the project. He drew lots of squares and circles on the board labeling them various types of competitive clusters and argued that it was winning against competing countries, not customer perceptions that would win the day for Chile. It’s hard to argue against the man who is one of the most cited scholars in economics and business and whose ideas are widely used by business and government leaders around the world. But we are in a different time where the key is satisfying customer needs for innovation, whether they be in features, quality, service, or value. Companies like Apple, Amazon, Fresh Direct, and Kayak are just a few of the examples of how our flattened world has given power to customers. Our consulting approach is to put customers at the center and to understand their frustrations. After all, a frustration is simply an unmet need. Find the innovation to serve that need, erase the frustration and you’ll find a successful business — that’s a short speech in any elevator.